and out of your car to manual open your garage door. 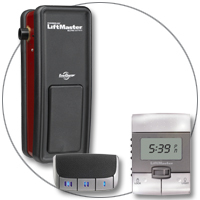 Selecting the best garage door opener depends on your specific needs. Making access to your home or business safe, and convenient is what we are all about. We carry the top of the line openers because quality, performance, reliability, and also safety is are number one priority. 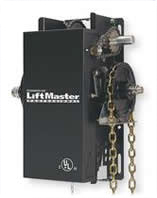 Bardstown Overhead Doors proudly deals with Liftmaster openers. We feel that they are the top of the line openers in todays market. 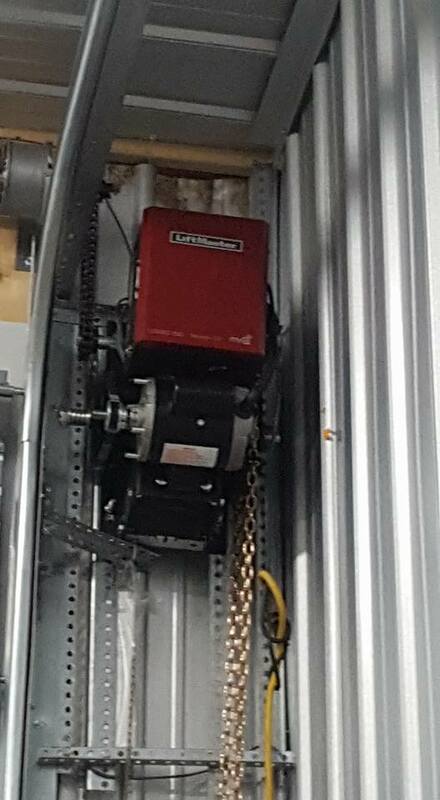 We do install other brand openers upon customers request. 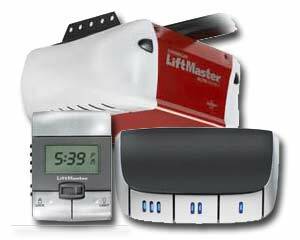 Feel free to click on any of the Liftmaster openers to view the models of openers. Please Contact Us With The Model Number.